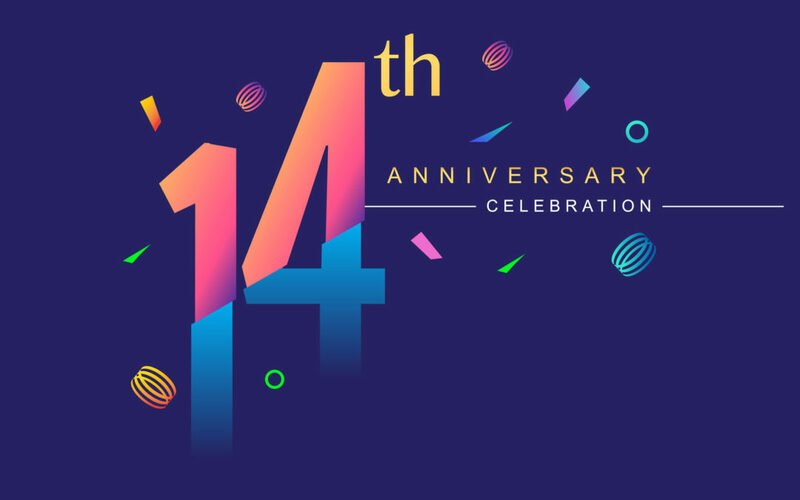 Today is Glimmernet’s fourteenth year anniversary! Thanks to our awesome clients – both current and past – and thanks to everyone who has worked for these clients! You’re awesome! We obviously couldn’t have made it this long without awesome clients, but we certainly would not have made it this long without even more awesome people who support those clients and make everything happen behind the scenes. You all rock and we look forward to work with each of you for many more years to come!